Looking for an experienced and friendly insurance agency in Tequesta Florida? 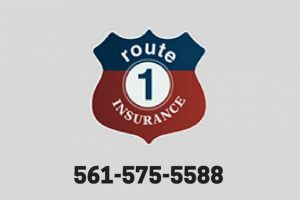 We are Route 1 Insurance, and we have been a proud part of this community for over two decades. We specialize in finding great insurance policies that fit your needs, at a price you can afford.